New SSP Vaibhav Krishna Takes Charge of Gautam Budh Nagar - Noida Diary - Rediscover Noida With Us! Vaibhav Krishna, a 2010 batch IPS officer, took charge as the new Superintendent of Police (SSP) of Gautam Buddh Nagar on Thursday night. Krishna has previously helmed the police force in adjoining Ghaziabad district, before he was transferred to GB Nagar district in a reshuffle of senior cops effected by the state government on January 7. In his first interaction with the press at the police headquarters in Surgajpur SSP Vaibhav Krishna spelled out his priorities for Gautam Buddh Nagar, the western Uttar Pradesh district adjoining Delhi. Curbing organised and cyber crimes, and ensuring safety to women will be the priority areas for the Gautam Buddh Nagar police, district’s new police chief Vaibhav Krishna said Friday. SSP Krishna, who succeeds IPS officer Ajay Pal Sharma, stressed that complaints will be dealt with in a fair and transparent manner, and all legal proceedings would be undertaken. He stressed that police officials need to be more “sensitive” toward the problems of the public and maintain the “integrity” of the institution. The SSP, who held a meeting with police officers up to the rank of SHOs in the district Thursday night, said he has made it clear that counter-FIRs against the complainant in any case will not be encouraged. On the “high number” of cyber crimes case reported here, he said the cyber cell would be made proactive and proficient so that more cases could be worked out and culprits nabbed. “The cyber cell would be made proactive, will also take help from private experts, the police officials will be trained and their capabilities improved,” he said. Each police station would have a cyber expert in order to streamline the problem and provide solution at the earlier, officials privy to the Thursday night meeting said. “Otherwise a lot of time of the complainant is wasted in reaching the right office and correct official,” the official told . SSP Krishna, who has earlier served in districts such as Ghazipur, Bulandshahr, Etah, Ghaziabad and in the Intelligence Unit of the Meerut Range, warned action against policemen also if they are found involved in any wrongdoings. “This is not a policy matter but a natural process where police retaliate in self-defence. I am yet to take stock of situation here, but I can assure you that all possible efforts would be made so that the people get a better policing system,” he told reporters. On criminals targeting businessmen, he said a “traders’ security cell” would be set up and empowered to handle such cases. 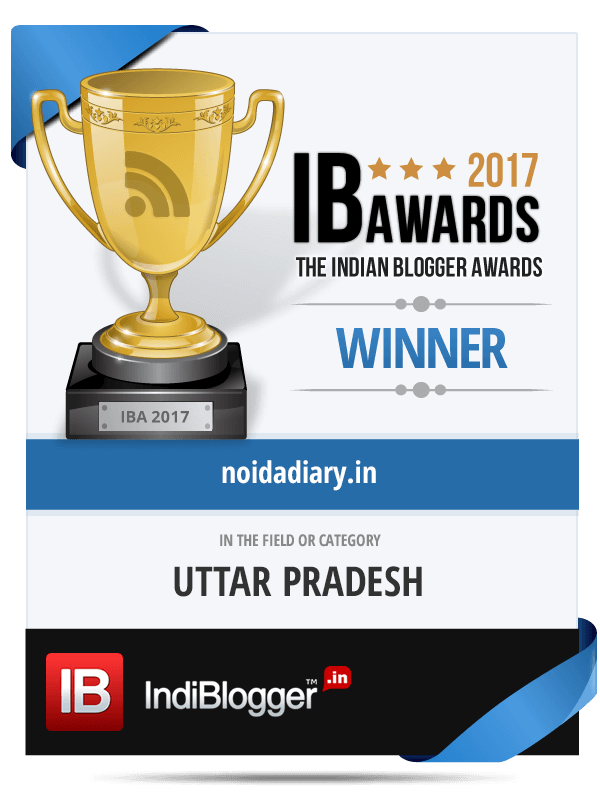 Notably, the Uttar Pradesh police had in 2017 announced setting up of ‘traders’ security cell’ in each of the 75 districts in the state. He said the police would also strategise policy and work to check public drinking, auto-lifting, drug menace, violence and loot with cab drivers. On manpower shortage in police stations and exhausting duty hours of the policemen, he said a solution for this would also be worked out. SSP Vaibhav Krishna is a dynamic and result oriented 2010 batch IPS Officer. He belongs to Uttar Pradesh cadre. He was born on 12 December, 1983 in Baraut which is located in Baghpat district of Uttar Pradesh. His father K. K. Sharma is a doctor by profession. Mr Krishna has always been a brilliant student throughout his schooling. He joined IIT – Roorkee for the B. Tech program. Later, he successfully cleared UPSC CSE in 2009 in his first attempt securing 86th rank. He was selected for the coveted Indian Police Services (IPS) from his home cadre, Uttar Pradesh and completed his training from Hyderabad.